Pay By Tech(nology) Group was founded in 2009 and the initial operations consisted of IPSP services through it’s PCI Compliant Payment Gateway, supported by OBL Computer Network. The Payment Gateway used was first designed in 1998 and since then constantly developed and improved to accommodate the most recent payment needs of our merchants. PBT currently consists of two main lines of operation; PBT Online Processing that is an IPSP with global activity and PBT Payment Solutions that specialises in POS terminal acquiring services. For the PBT Online Processing operation we are using OBL Computer Network payment gateway that was first designed in 1998 and constantly developed since then to facilitate the latest payment solutions required by our clients. For the PBT Payment Solutions operation we have partnered with TrustPay and DanubePay in order to provide a complete, secure and technologically advance solution to merchants that seek reliable POS acquiring. 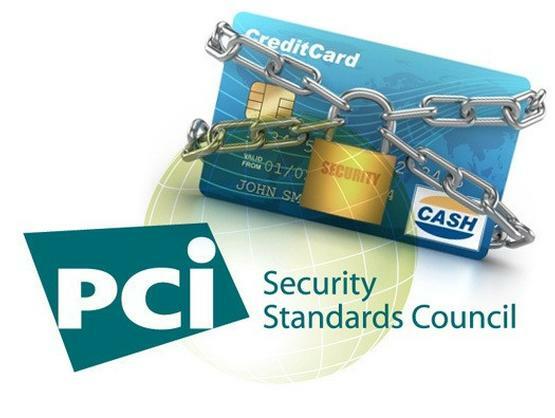 PBT Online Payments is PCI DSS Certified Level 1 thus having fulfilled all the necessary security procedures to safeguard the transaction flow and cardholder's data. 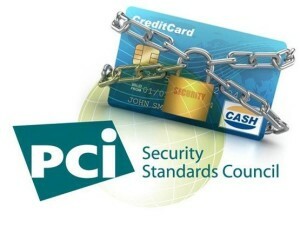 The PCI Certification was first granted in 2009 and since then it is annually renewed by maintaining full compliance to the rules and regulations set by PCI.